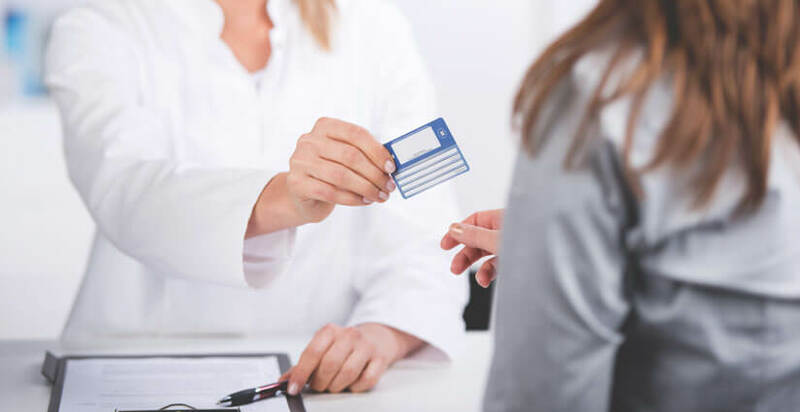 At Moberly Regional Medical Center, our goal is to provide patients with high quality care and a positive hospital experience, from registration through discharge. We know that understanding billing and insurance may be overwhelming at times. On these pages, you will find information about billing, insurance, financial assistance and online bill payment.